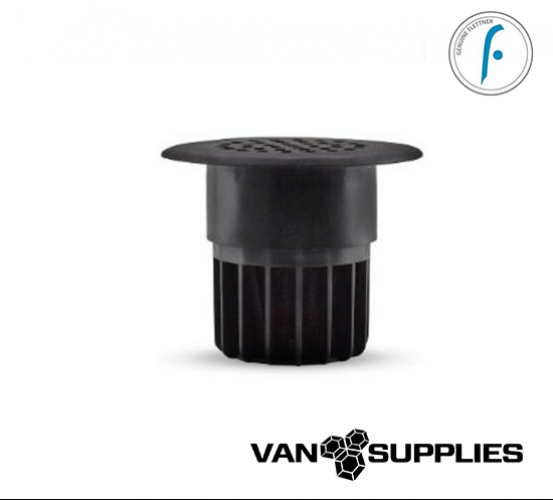 Enhances performance of roof vents. Designed to be installed on the floor of the vehicle, the first purpose of the Floor Vent is to extract low-hanging gases such as benzene and argon from within the cabin of a vehicle. Secondly, when a Floor Vent is installed in combination with a rooftop ventilator it creates a vertical draft which makes the rooftop vent perform even better.